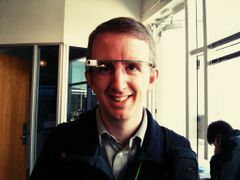 We are group of Systems Engineers and DevOps folks who want to Ansible all the things. 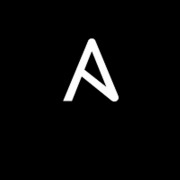 Want to learn more about Ansible? Come join us. Already know Ansible well? Come share your knowledge.